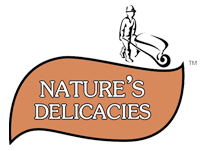 Eating healthily and getting fruit into your kids’ diet isn’t always easy, especially when they’re hungry or fancy something sweet. 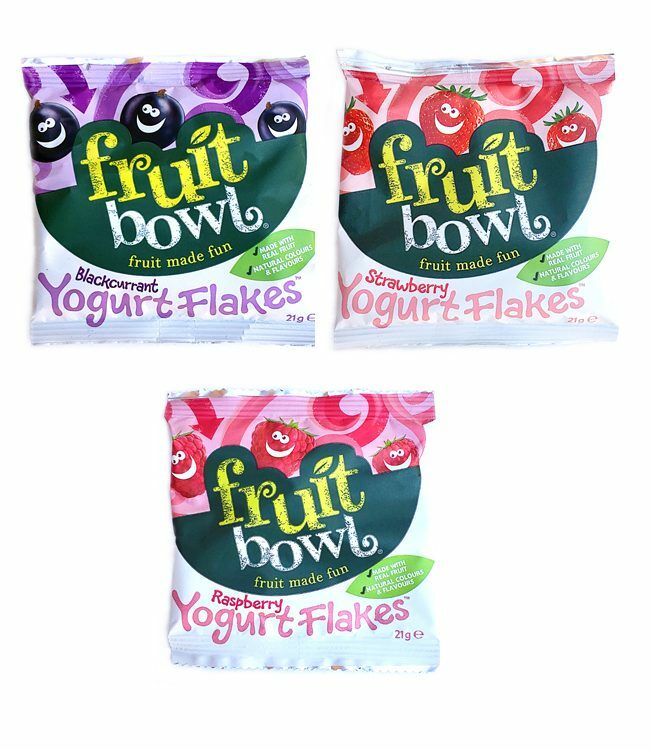 To help make eating fruit a bit easier, and without the mess or waste, Fruit Bowl have created an irresistibly tasty range of fruit snacks packed with real fruity goodness. 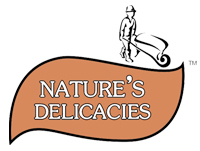 They’re perfect to munch between meals or curb after school tummy rumblings as well as a great addition to lunchboxes. 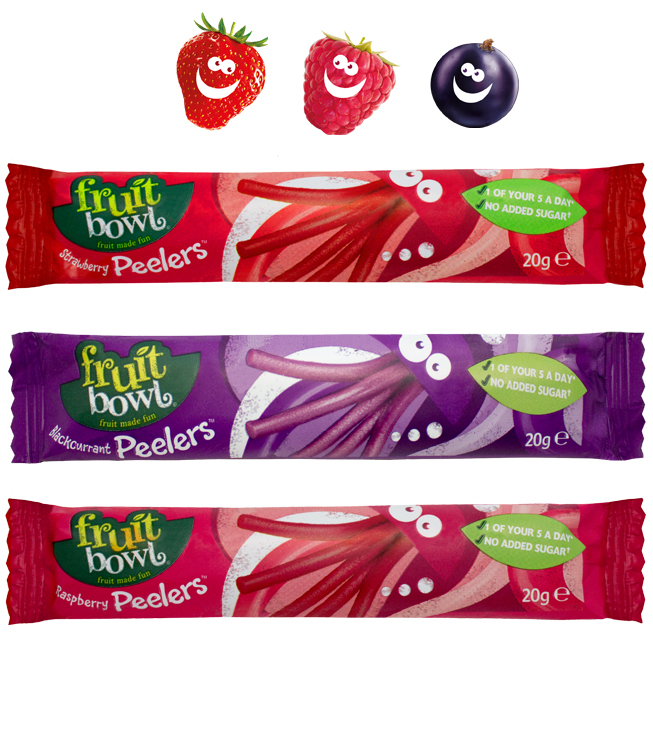 In fact, some of the treats in the Fruit Bowl range like Fruit Peelers, and Fruit Flakes are so fruity, they count as one of your 5 a day! 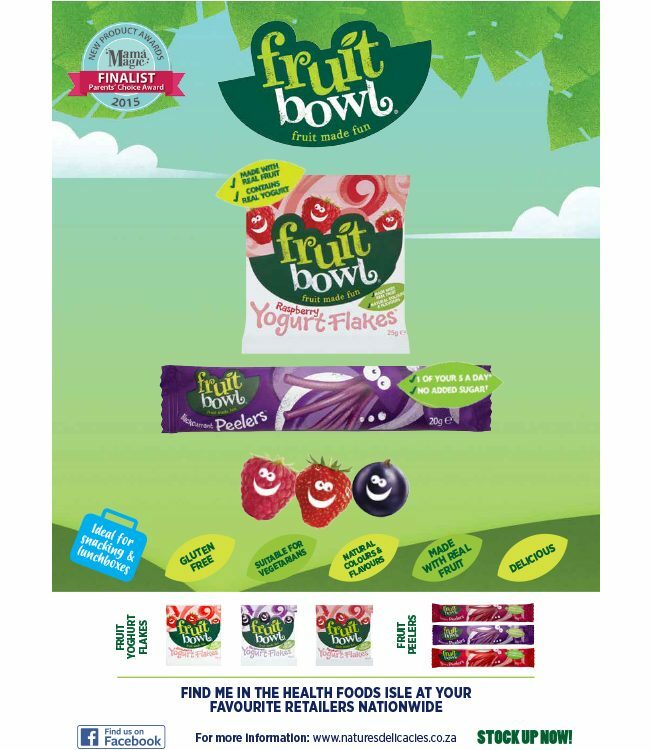 Fruit Bowl also have a range of fruit snacks dipped in a delicious creamy yogurt, perfect for a more indulgent treat.